Visit Wrexham/Wrecsam Wrexham and the surrounding villages and stay in bed and breakfast, hotel or holiday home accommodation provided by BedPosts members. Wrexham is positioned between the lower Dee Valley and the mountains of Wales close to the Cheshire border. It is one of the largest towns in Wales and is an important commercial centre. There are many historical sites of interest to visitors such as St Giles' Church, Erddig Hall and Chirk Castle. 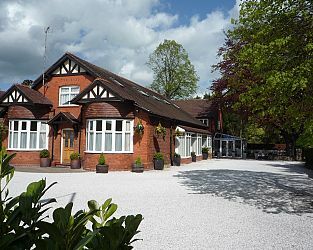 If you seek accommodation near Wrexham/Wrecsam in Wrexham you have come to the website of a “club” of providers who offer affordable quality accommodation around UK in hotels, bed and breakfasts, guesthouses, inns, and restaurants plus self-catering cottages and apartments .